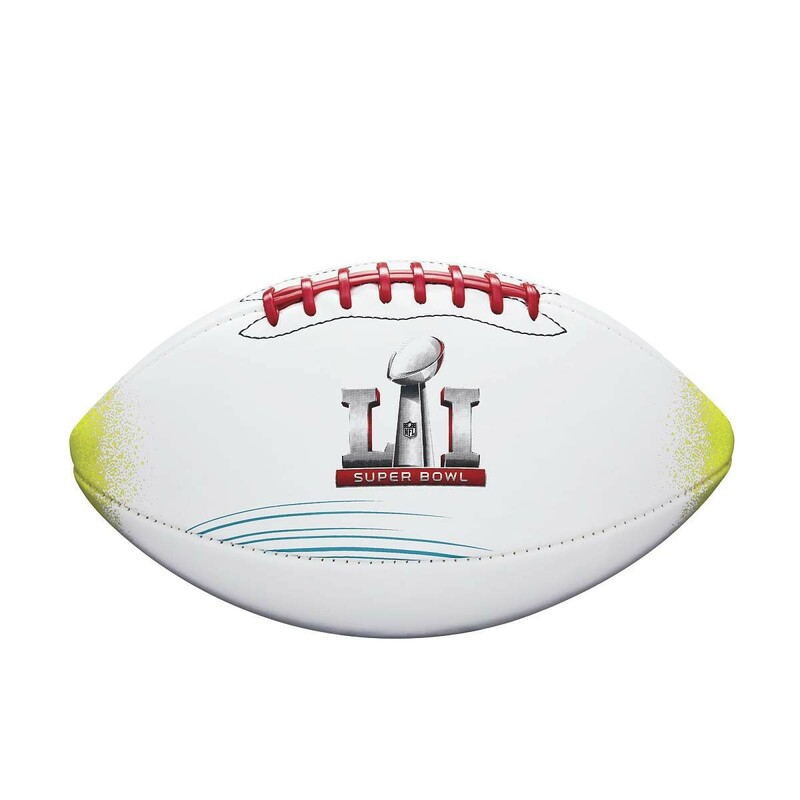 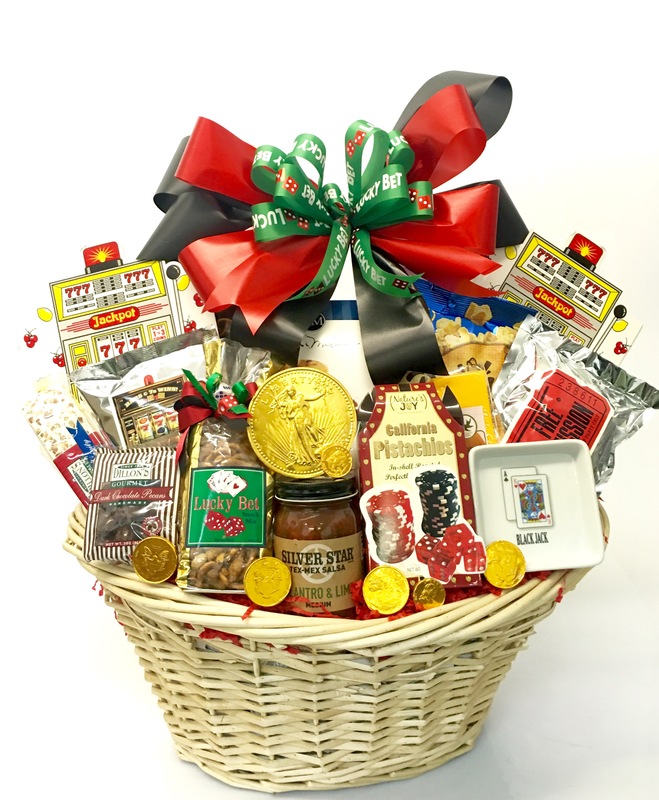 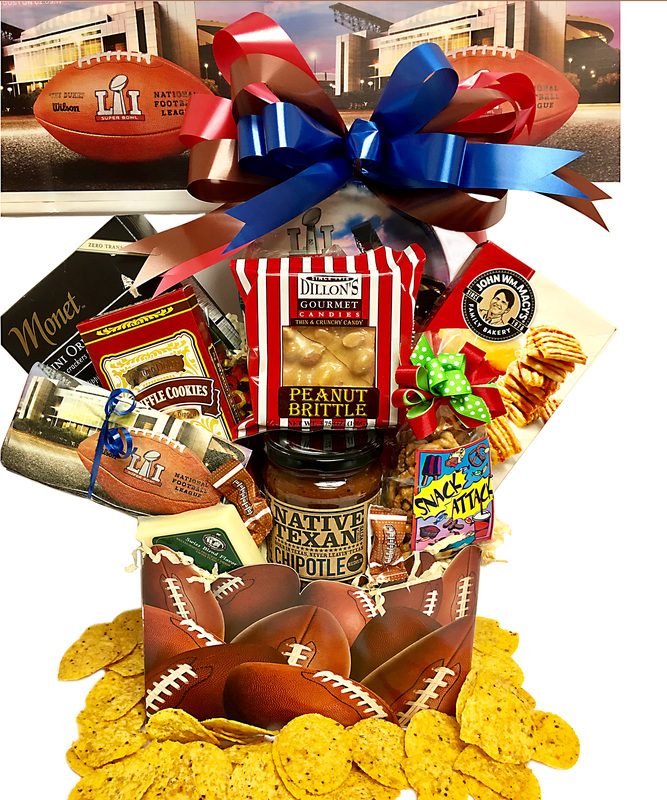 The ultimate football basket to enjoy with friends and family this Super Bowl. 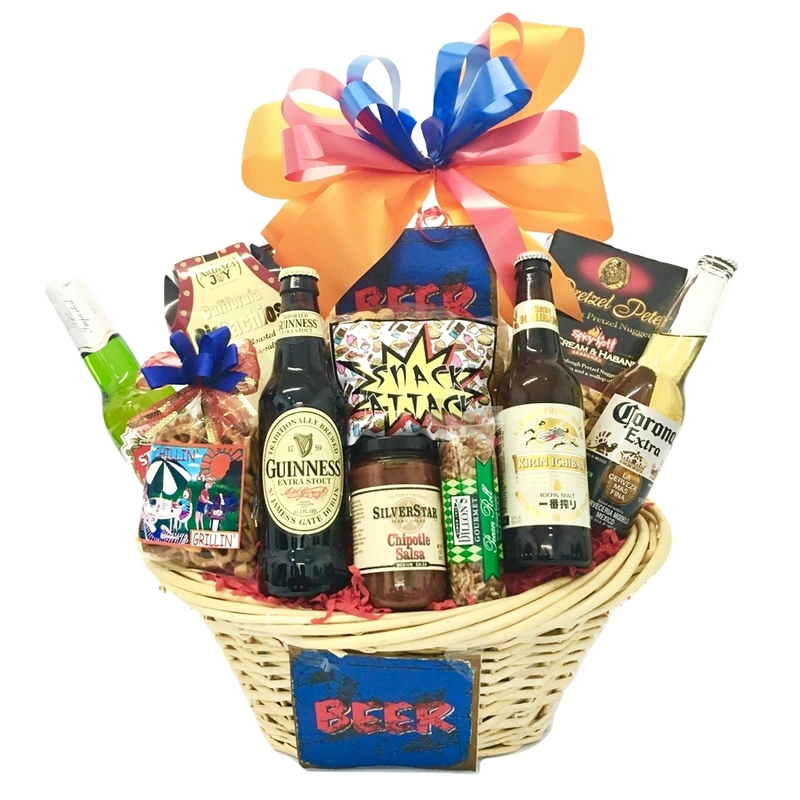 Big enough to share! 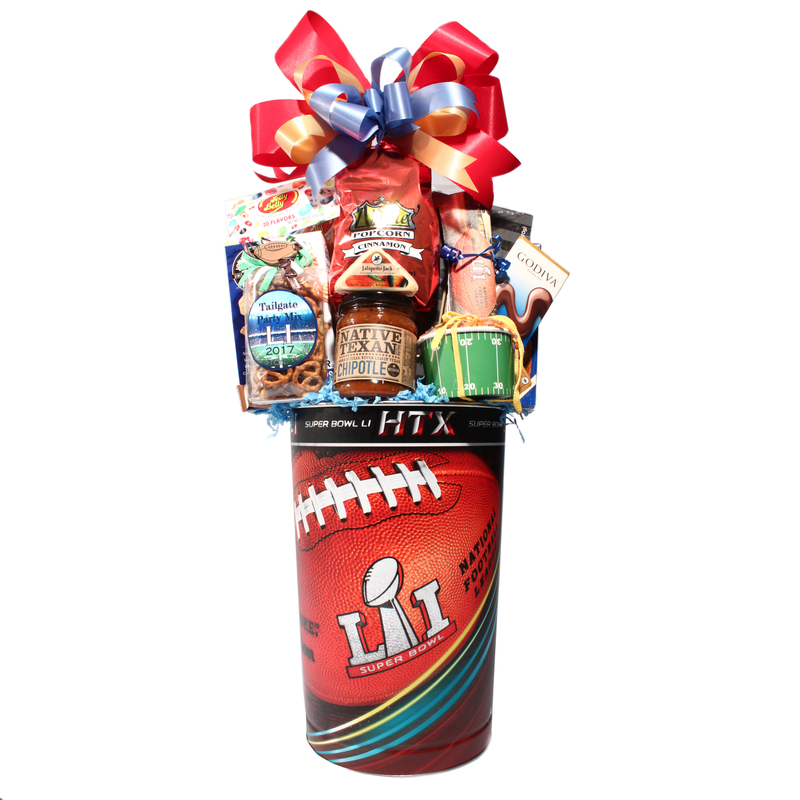 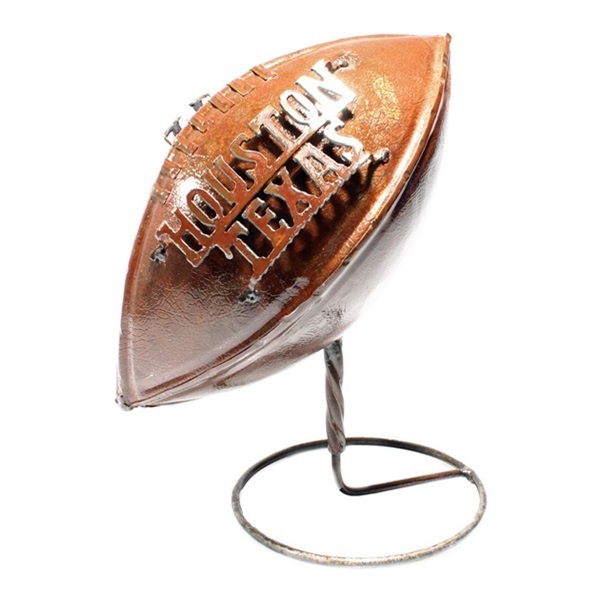 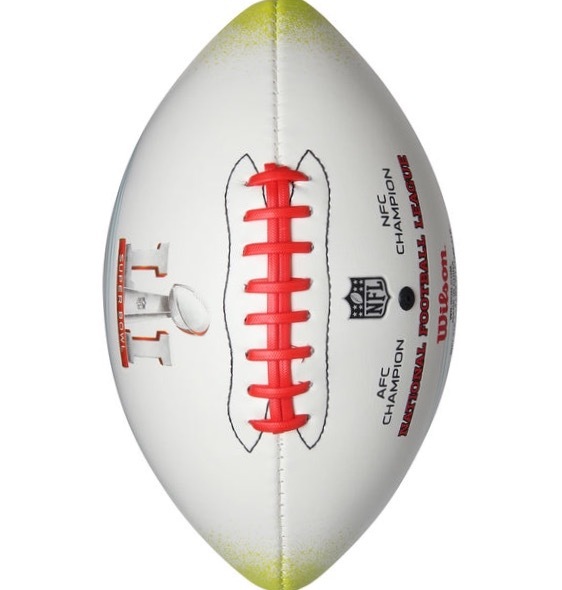 Lovely gift to share with family and friends at this years Tailgate or Super Bowl party. 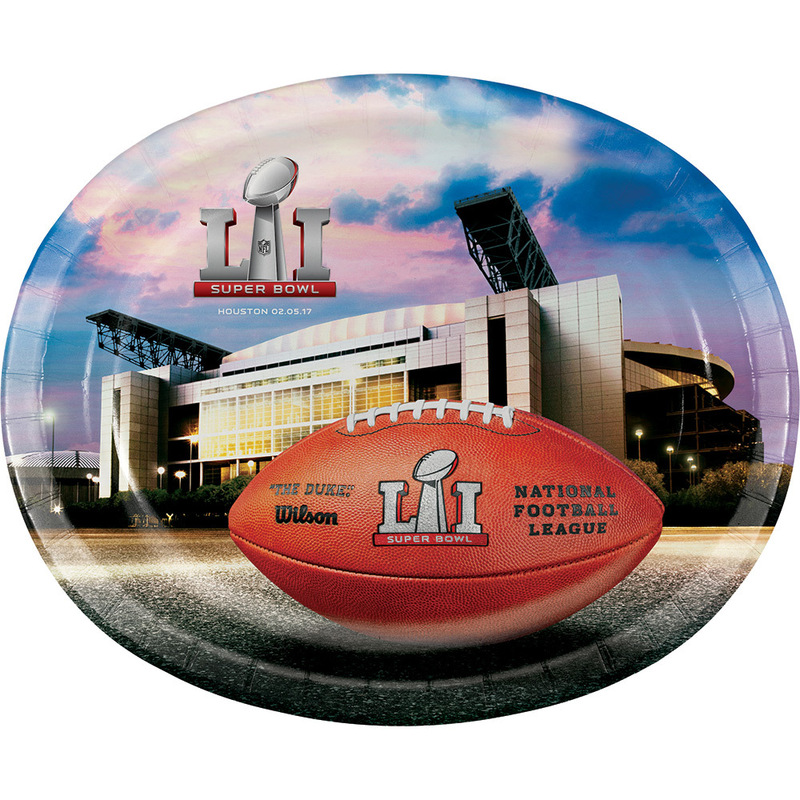 What a wonderful way to say thank you with this metal memorabilia Super Bowl 51 collectors tin. 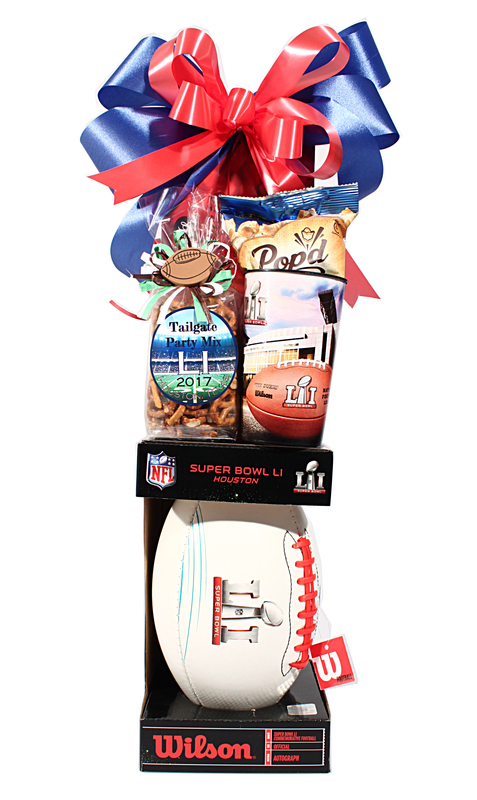 Enjoy all the snacks to share with friends and family at this year’s Super Bowl party! 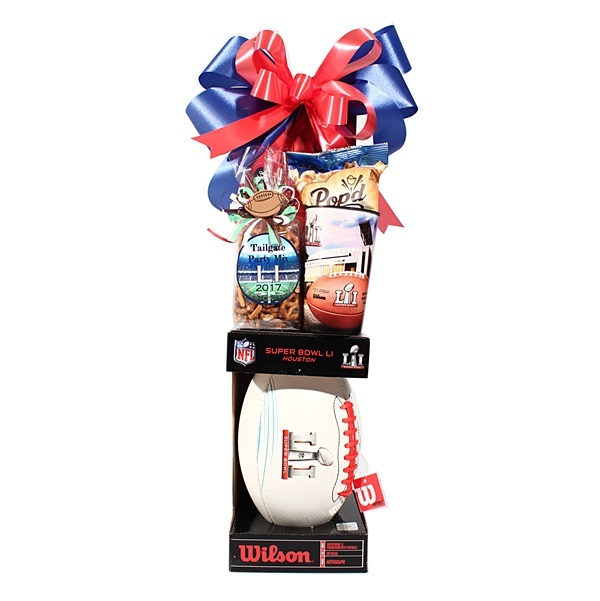 Win the Day with this lovely basket of treats! 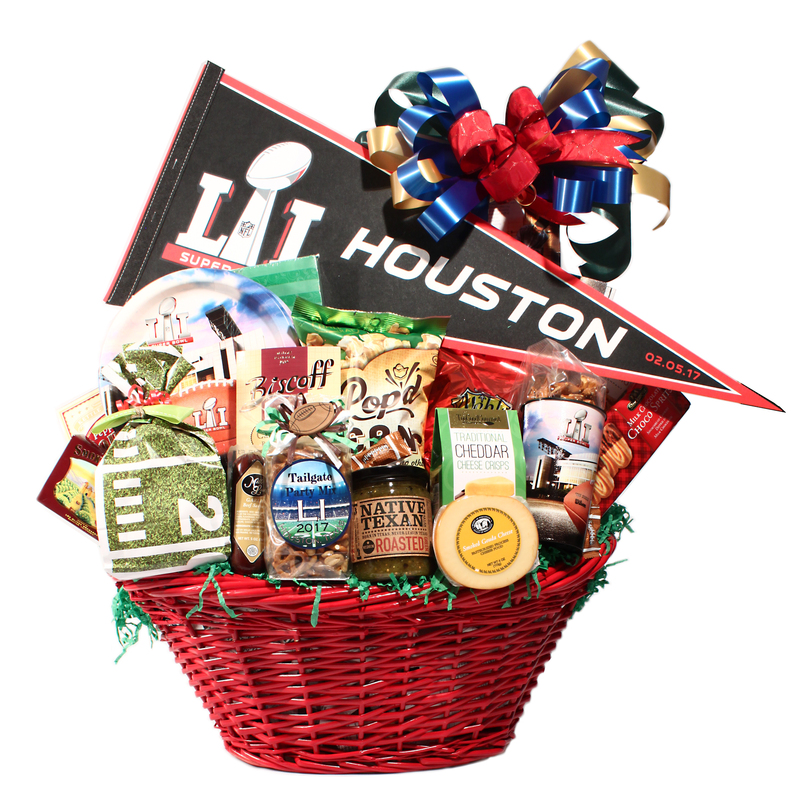 Enjoy with family and friends. 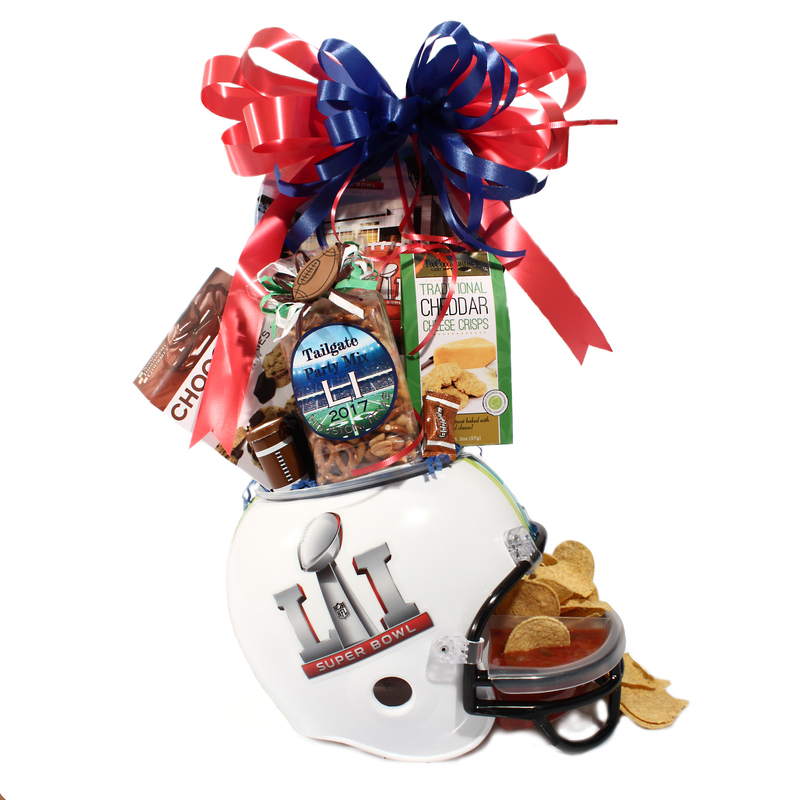 Perfect snacks to share with friends and family at this year's Super Bowl party! 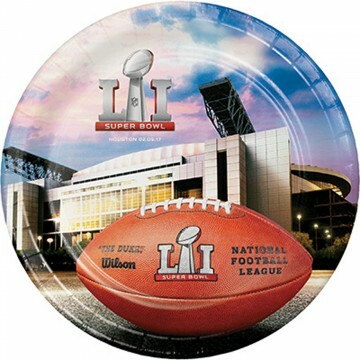 Includes plenty of yummy snacks and officially-licensed napkins and plates to serve.